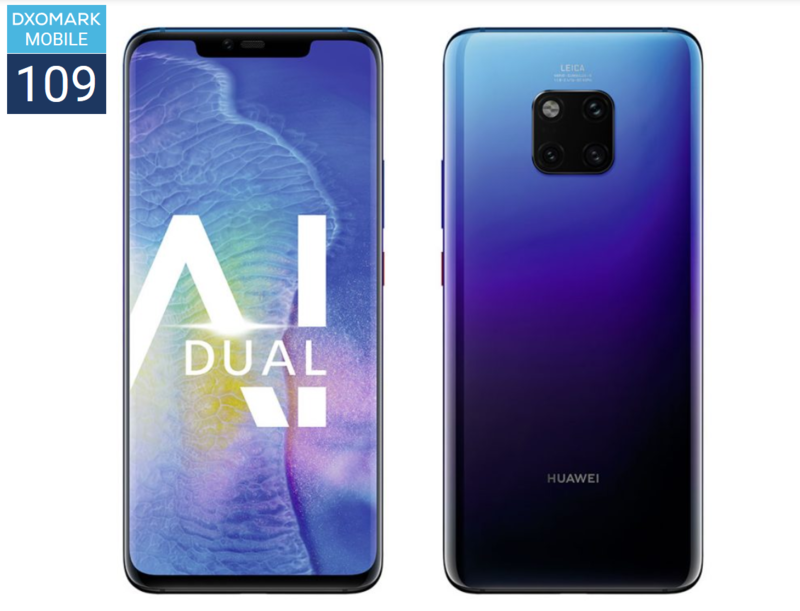 Huawei Mate 20 Pro is the Huawei’s latest top-end device. 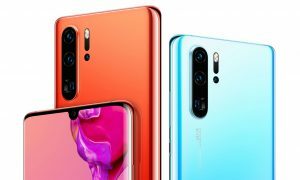 The Mate 20 Pro comes with a triple-camera setup (Leica-branded,) but swaps its stable-mate’s monochrome camera for a super-wide-angle module, offering a 35mm-equivalent focal length range from 16 to 80mm—the widest of all current smartphone cameras. 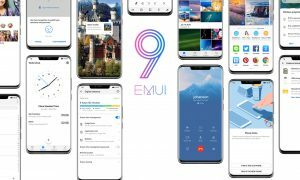 Now, the DxOMark has finally published its Mate 20 Pro camera test, and it’s tied with Huawei P20 Pro. 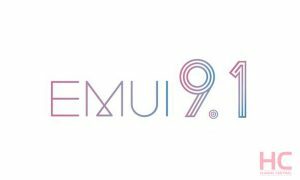 The camera testing company gave Huawei’s Mate 20 Pro an overall score of 109, the same as the Huawei P20 Pro. 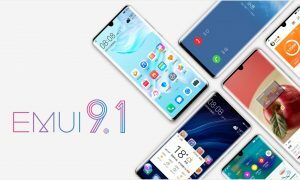 In the test, the Mate 20 Pro gets a photo score of 114 and a video score of 97. 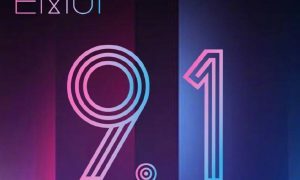 For the same test, the P20 Pro scored 114 and 98 respectively. DxOMark praised the phone’s images for exposure, dynamic range, and highlight/shadow detail. It also complimented the phone’s photos for noise levels and color reproduction. 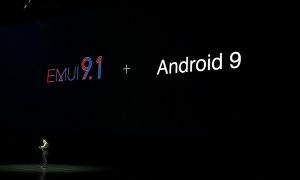 Additionally, it noted that the device’s impressive performance in very low-light situations. 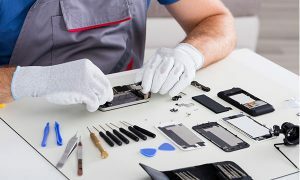 “Despite the well-deserved praise, there is still some room for improvement, of course,” DxOMark added. DxOMark said the Mate 20 Pro was “very close to the best” due to fast autofocus, good tracking performance, accurate white balance, and “pleasant” color rendering. The company added that video stabilization was “efficient” but said the phone could do a better job if you’re walking or running. Additionally, DxOMark said it saw a “judder” effect in recorded footage when the camera was panning. 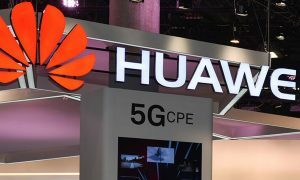 Video detail was similar between the two Huawei phones, the company explained but said the Mate flagship had higher levels of noise. The Mate 20 Pro has one of the best zooms, as it uses a combination of a 3x 8MP telephoto camera and 40MP main camera to deliver better zoom than conventional digital zoom. But, the P20 Pro delivers more detail when zooming in, albeit at the expense of more noise compared to the Mate device. 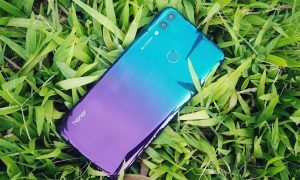 DxOMark speculates that the weaker results are due to Huawei dropping the 20MP monochrome camera in favor of a wide-angle shooter. In the final statement, DxOMark said the Mate 20 Pro is a super-phone in every sense, and that is especially true when looking at its camera. The Mate 20 Pro produces excellent photos and videos in all situations. 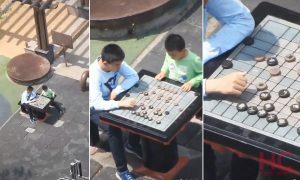 It also acknowledged the presence of the ultra wide-angle camera, saying that — while it didn’t factor into the test — it enabled more flexibility. 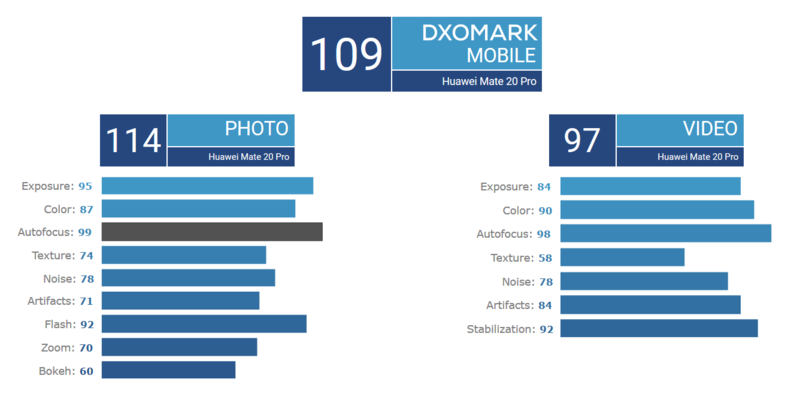 Well, the Mate 20 Pro along with P20 Pro still stands tall as DxOMark’s highest-rated smartphone with an overall score of 109. In second place is Apple’s latest flagship iPhone XS Max with 105 points. 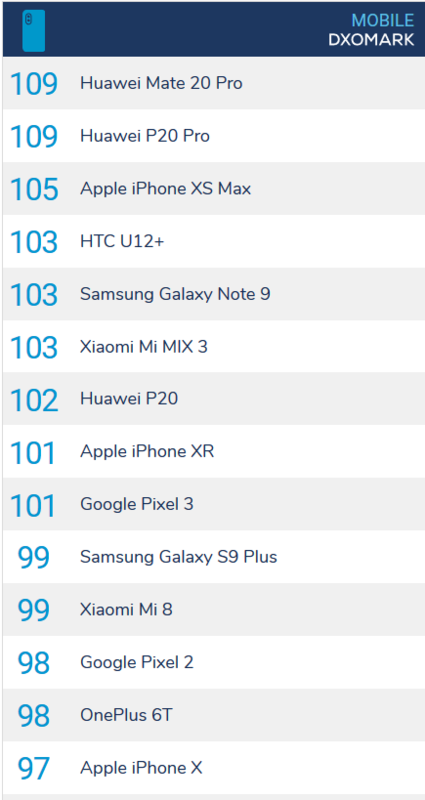 The Galaxy Note 9 is at third with a score of 103 points. 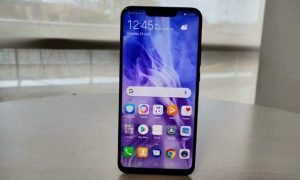 Is the 50X zoom of Huawei P30 Pro poses a threat to your privacy?